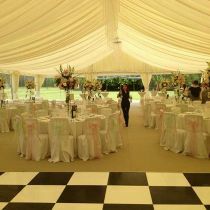 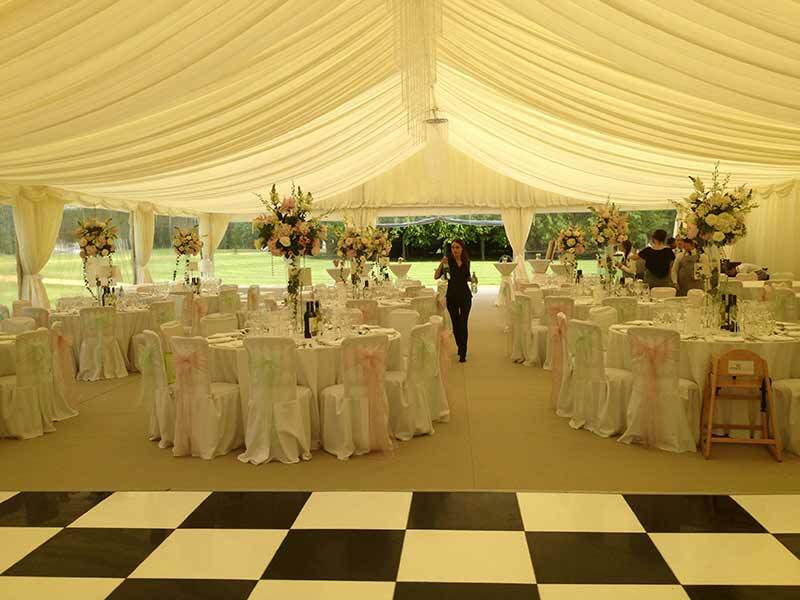 We have wrapped up the ultimate wedding parcel to give couples an unforgettable celebration with 50 guests for just £5,750 plus VAT to include venue hire, catering, flowers and DJ. 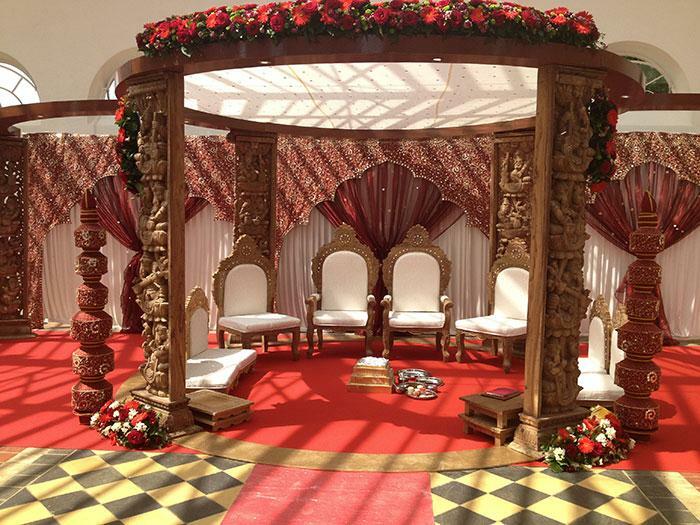 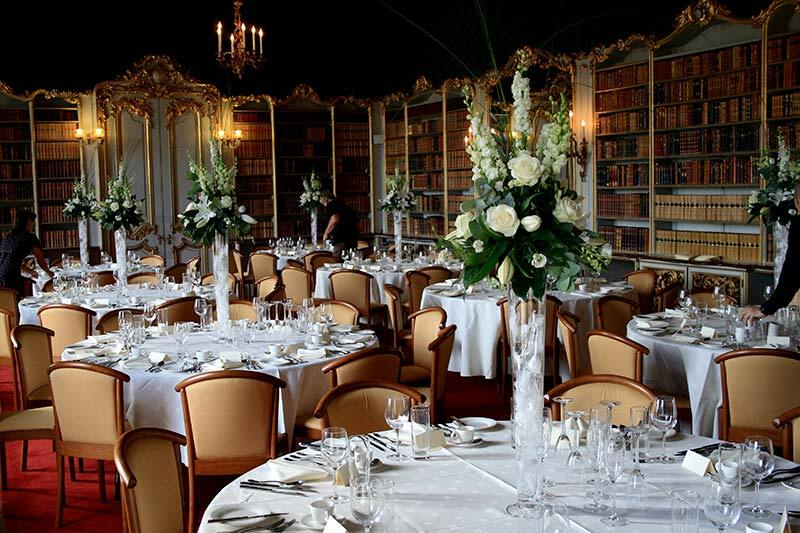 Available seven days a week from 1 October 2014 to 31 March 2015 this glittering, great value package is ideal for an intimate wedding celebration, or for larger occasions, additional guests can be included for £59 plus VAT per person. 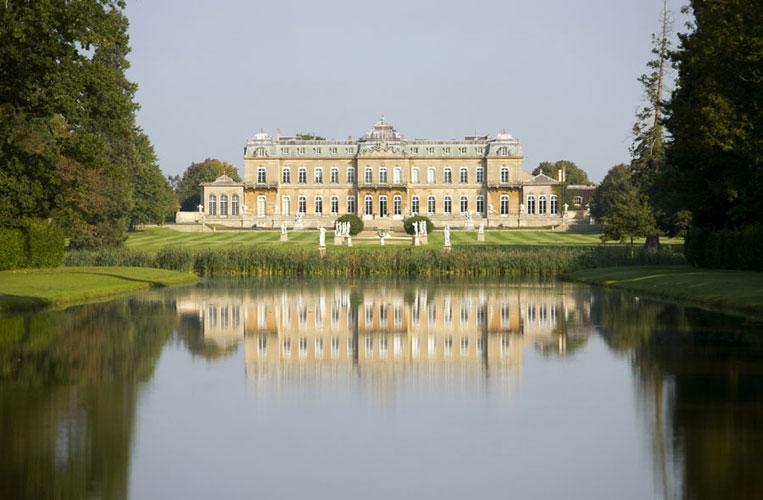 Set amongst 92 acres of magnificent formal gardens inspired by the gardens of Versailles, Wrest Park is a striking venue for wedding receptions, corporate functions and evening entertainment. 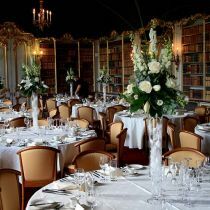 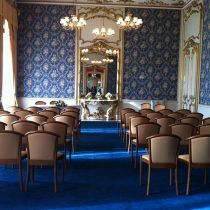 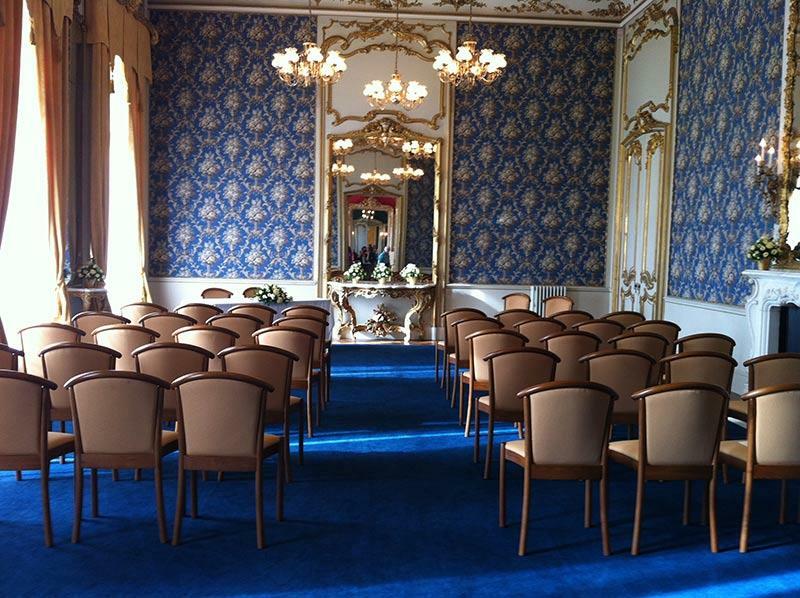 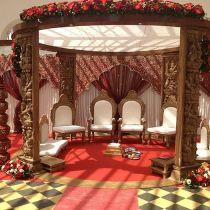 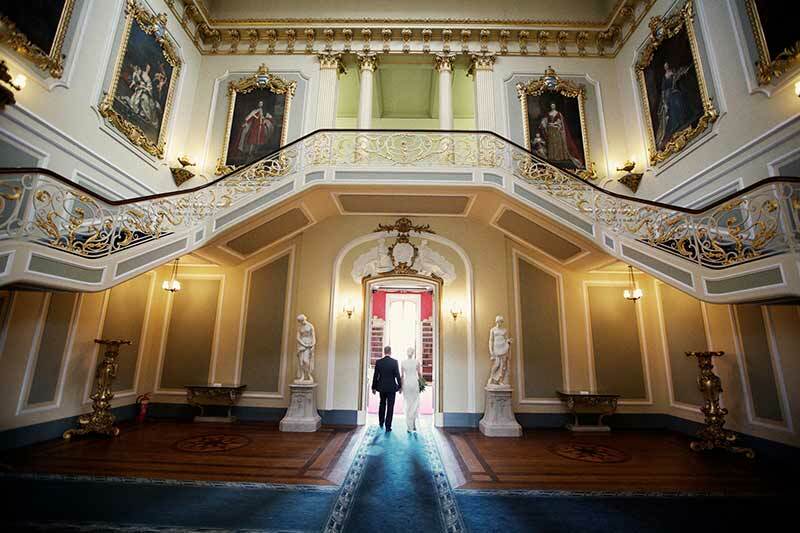 We are also licensed to host Civil Wedding and Civil Partnership ceremonies The Wrest Park estate was home to the de Grey family from the 13th Century until 1917. 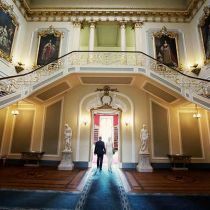 The present Manor House was completed in 1834 and designed by Thomas Earl de Grey, an enthusiast for 18th-century French architecture. 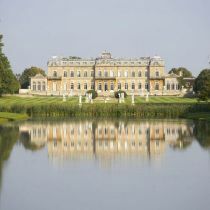 Open spaces and sheltered woodland are complemented by reflective expanses of water and ornate garden buildings, such as the 19th century Orangery, the Bowling Green House and Archer’s Pavilion.